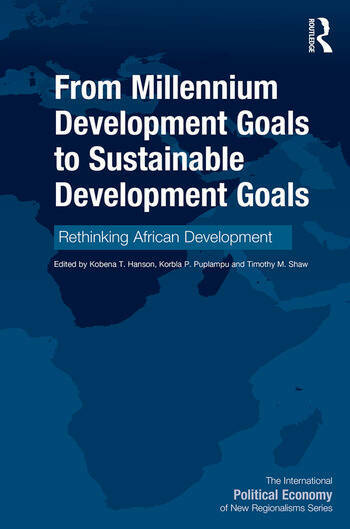 Chapter 6 – Natural Resource Governance & Sustainable Development in Africa: Are We There Yet? Chapter 7 – Does the Sophistication of Exports matter in Sustaining Growth in Middle-income African Countries? Kobena T. Hanson is CEO of Strategic Outlooks, a research consultancy & advisory firm in Ghana, and a Knowledge Management Consultant to African Development Bank (AfDB). Korbla P. Puplampu is in the Department of Sociology at Grant MacEwan University, Edmonton, Canada. Timothy M. Shaw is Faculty Fellow, Department of Conflict Resolution, Human Security, and Global Governance; McCormack Graduate School, UMB.